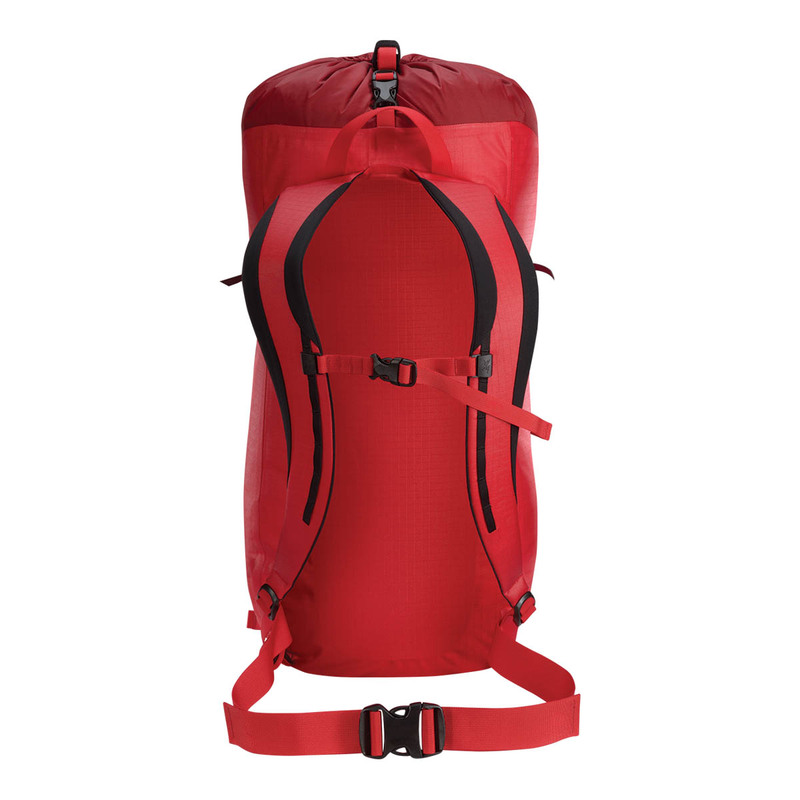 The Arc'teryx Alpha FL 30 Backpack is a 30L, ultralight, highly weather-resistant, hard-wearing alpine backpack built for climbing. 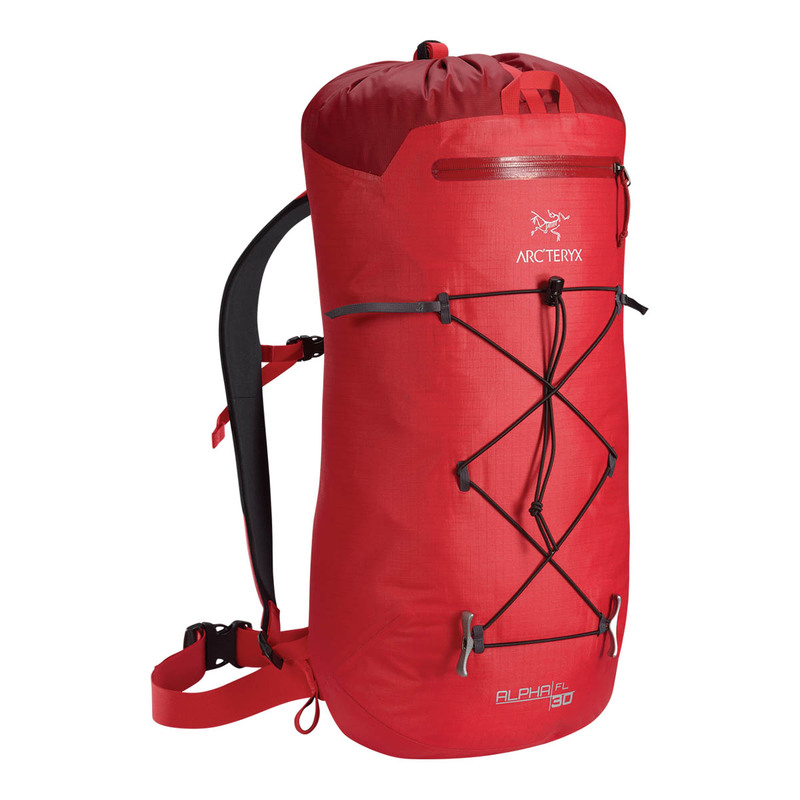 Weighing a mere 585 grams, the Arc’teryx Alpha FL 30 Backpack is designed to be simple, versatile, and responsive, utilising weather-resistant and durable materials for mountain protection, with a RollTop™ cover for when conditions worsen. Has a host of pockets, loops, and lashes that are designed specifically to interact with rock climbing equipment for easy and efficient ascents.